When a singer we've been writing about makes it "bigtime" we get an incomparable thrill. And that's exactly what happened at the Greene space last night when WQXR presented "Serenata Italiana", a very special evening celebrating some major talents. Jennifer Johnson Cano, accompanied by her understandably happy husband Christopher Cano on the piano, threw heart and soul behind her stunning mezzo instrument to thrill us and everyone else present with highly dramatic renditions of an Italian aria, an Italian art song, and a Russian song added for good measure. Vitellia's aria "Non più di fiori" from Mozart's La Clemenza di Tito was sung with gorgeous vibrato, enviable dynamic control and phrasing, true strength in the lower register, flexibility in the fioritura, lovely legato phrasing and a most exciting ritornello. What more could one ask? We have heard Liszt's "Pace non trovo" many times in master classes and know just how difficult it is to sing. We have never before heard it sung by a woman until we heard Ms. Cano sing it, which we reviewed on a prior occasion. This was a "sit up and take notice" event. The lover's agony was performed with moving intensity that made sense of the text--Petrarch's superlative sonnet. She ended with an exquisite decrescendo. Major WOW! We hope there will be a third hearing somewhere down the line. Although the evening was meant to be an Italian one, we had no objections to the soul stirring performance of Rachmaninoff's "Spring Waters". 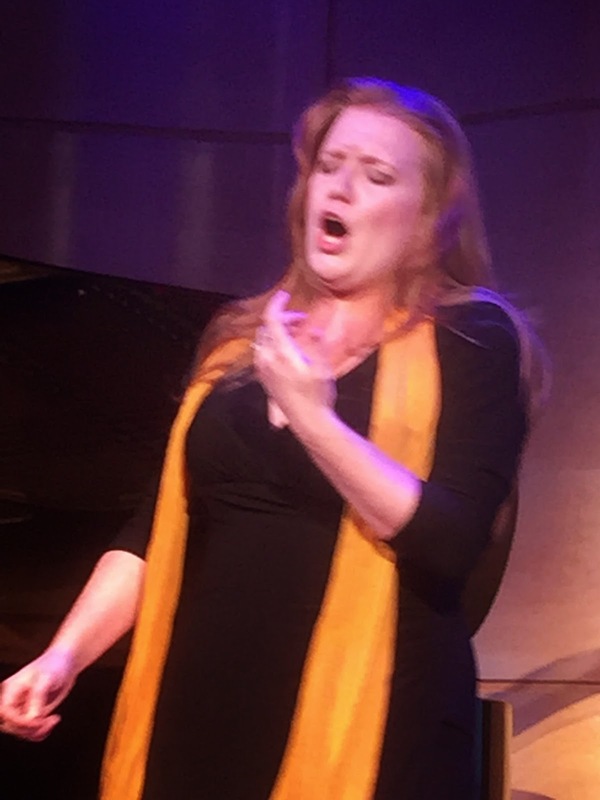 Ms. Cano is taking on the role of Hansel in the Humperdinck opera at the Met and should make an enormous success. 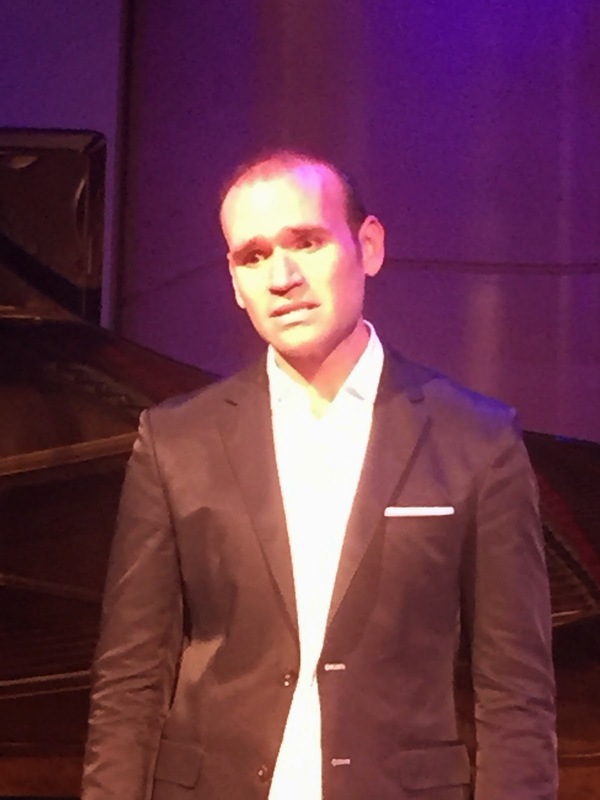 Tenor Michael Fabiano, capably accompanied by the always wonderful Laurent Philippe, absolutely blew the audience away with his powerful voice and enough intensity for a trio of tenors. He offered "Federico's lament" from Cilea's L'Arlesienne, filling the room with Italianate passion. Tosti's "L'alba separa dalla luce" was given equal intensity. It is wonderful to witness Fabulous Fabiano's career skyrocketing. Naomi Lewin interviewed both artists and it was fun learning interesting little facts about their lives and careers. But when the magnificent Renata Scotto joined the group onstage, there was no denying the overwhelming impact of her outsized personality, manifested by wonderfully outspoken opinions, her expressive face and gesture, and a refreshing sense of humor. We confess to being completely mesmerized. What a worthwhile evening!